WEDNESDAY, May 30, 2018 (HealthDay News) -- If your blood pressure goes up, so do your medical bills, new research suggests. Yearly medical costs for U.S. adults with high blood pressure can run $1,920 more than for those without the condition, a new study finds. Taking in the entire American population with high blood pressure, that's $131 billion in excess health care costs, compared with those without the disorder, researchers said. This study was done over 12 years and before blood pressure guidelines were tightened in 2017. At that time, the American Heart Association and the American College of Cardiology redefined high blood pressure as 130/80 mm Hg or higher, whereas before it was 140/90 mm Hg or higher. 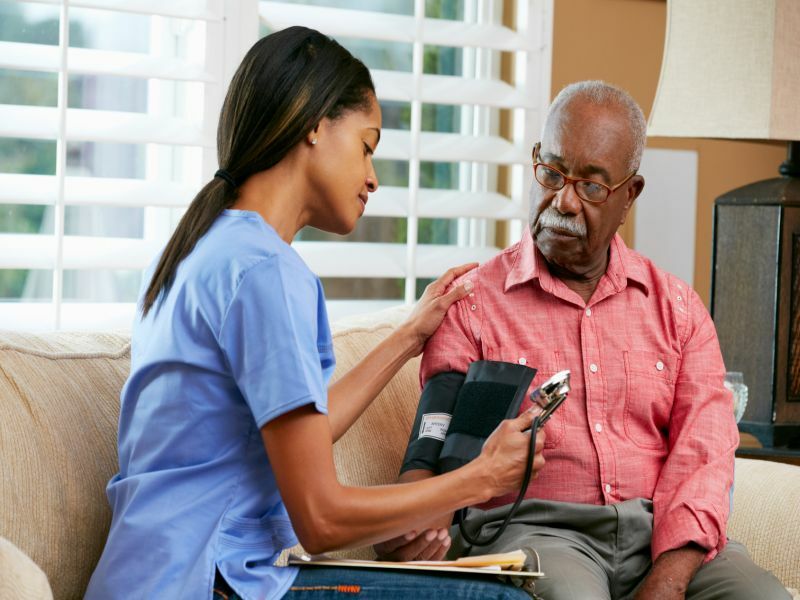 "The new lower definition of high blood pressure will increase the number of adults in the hypertensive population," said lead researcher Dr. Elizabeth Kirkland, of the Medical University of South Carolina. "This may decrease the average cost of hypertension for individual patients while increasing the overall societal costs of hypertension," Kirkland said. For the study, she and her colleagues used the 2003 to 2014 Medical Expenditure Panel Survey to collect data on nearly 225,000 adults. Almost 37 percent had high blood pressure. The researchers adjusted their findings to account for conditions such as a history of stroke or diabetes. Kirkland's team found that compared with patients without high blood pressure, those with hypertension had 2.5 times higher inpatient costs and nearly double the outpatient costs. Bills for prescription medications were almost tripled. The study results were published May 30 in the Journal of the American Heart Association. "The rising prevalence of hypertension will become an increasingly large burden on the U.S. population for hypertension expenditures," Kirkland said in a journal news release. "The better we can learn to recognize high blood pressure, treat it and manage it, the better we'll be able to address these costs," she added. A shift toward higher costs for outpatient care was seen over the course of the study. This may reflect a trend to bring care out of the hospital to locations more accessible to patients, Kirkland said. In 2017, it was estimated that 46 percent of U.S. adults -- 103 million people -- had high blood pressure. But only about half of those had it controlled, despite improved diagnosis and treatment, the researchers noted. What causes high blood pressure (hypertension)? Know the warning signs and symptoms of high blood pressure. Read about high blood pressure medications, diet, and long term treatments.